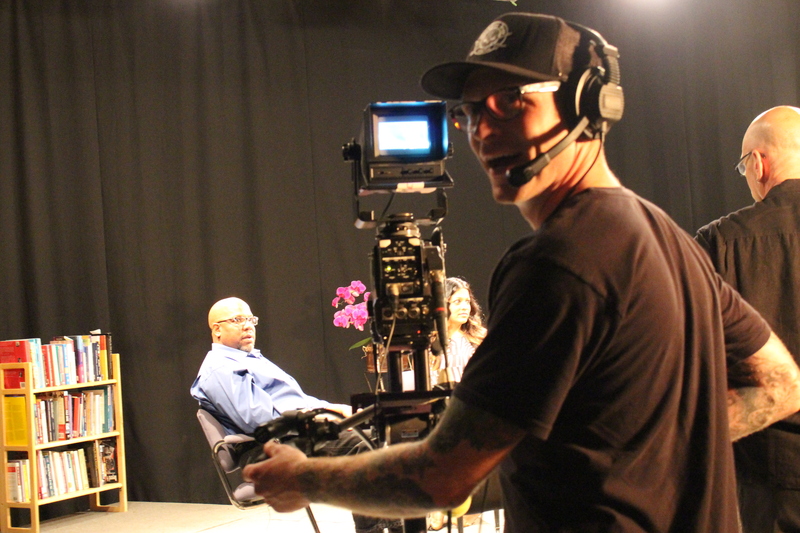 Learn how to use CTV’s Studio camera equipment. Develop the basic skills necessary to work on studio productions. An introduction to how CTV’s studio works for Public Access.